Women, like many other mammals, labor best in a private setting where they feel safe. Women labor best surrounded by people they know and love, without the intrusion of strangers. Women labor best with access to a warm bath that helps them relax. Women and babies do best when they remain together without interruptions after the baby’s birth. 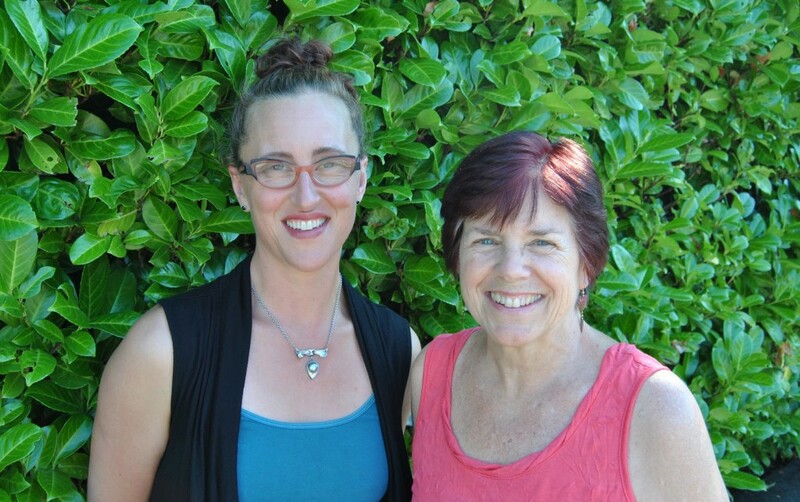 With overwhelming community support and the indispensable help of family and friends, Christine Gibbs and Catriona Munro established Bellingham Birth Center in early 2004 to answer the community’s need for a private, peaceful setting for labor and birth. At the time, there was no free-standing birth center north of Everett, although the possibility of a birth center had been discussed in the community for many years. Ina May Gaskin, an internationally recognized expert on natural childbirth, “cut the umbilical” cord of the Bellingham Birth Center during the grand opening ceremony, as hundreds of community members looked on and joined the celebration. Bellingham Birth Center facilitates a woman’s innate ability to give birth without intrusive interventions while providing an appropriate amount of technology to insure safety. Each of the three birth suites includes a roomy tub in which to labor and/or birth, a hand-held shower, and a private bathroom. Since its founding, the Bellingham Birth Center has been honored to witness over 1,200 births. Between Birth Center and home births, local licensed midwives currently attend about 13% of the deliveries in Whatcom County.